Kleinfeld Bridal has been dedicated to providing brides with unparalleled dress selection and exceptional service for more than 75 years. 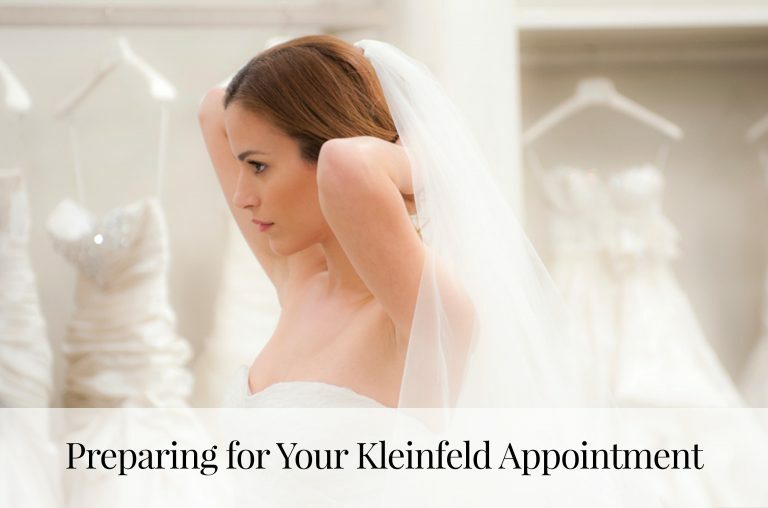 Since 1941, Kleinfeld has helped hundreds of thousands of brides find the perfect wedding dress. From the day she says yes to the dress to the moment she says I do – Kleinfeld will be with the bride every step of the way. 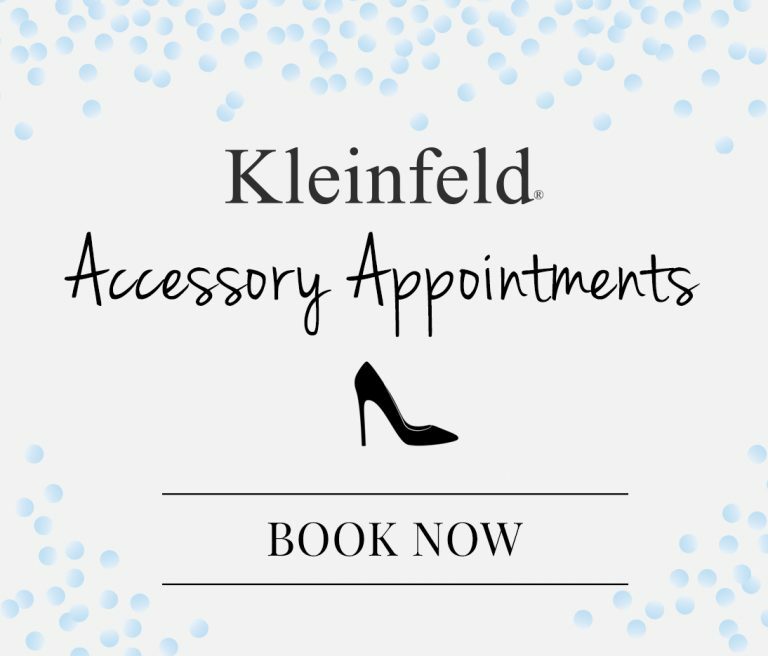 Established by the Kleinfeld family, Hedda Kleinfeld and Jack Schacter, in Brooklyn as a single storefront with three dressing rooms, featuring fur and special occasion dresses. Hedda Kleinfeld introduces wedding dresses from European designers. Kleinfeld expands the store and removes fur and evening dresses to sell only wedding dresses, offering 400 styles and 12 dressing rooms. The Kleinfeld Family sells the store to Michel Zelnik and a group of venture capitalists. Kleinfeld is acquired by Gordon Brothers Capital. Mara Urshel, Ronnie Rothstein and Wayne Rogers purchase Kleinfeld Bridal and renovates the space to include 18 dressing rooms and 13 fitting rooms. Mara Urshel expands the retail selection to include European dresses and designer exclusives, featuring over 800 dresses. Construction begins on the 35,000 square feet Manhattan location. Kleinfeld introduces exclusive designer, Pnina Tornai. Kleinfeld relocates to the newly-renovated location in Manhattan with 28 dressing rooms, 17 fitting rooms, 1500 designer sample dresses, and a staff of 250 employees, servicing over 17,000 brides annually. 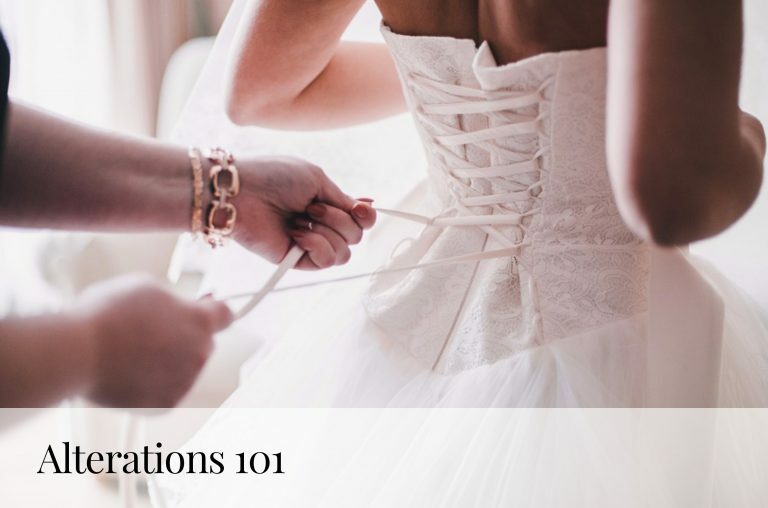 Kleinfeld begins filming the bridal reality series, Say Yes to the Dress. Mara Urshel launches the private label dress collection. Dress lines include Alita Graham, Sophia Moncelli and Danielle Caprese. Kleinfeld introduces exclusive designer Dennis Basso. Kleinfeld mourns the loss of Kleinfeld co-owner and President Wayne Rogers. Kleinfeld launches exclusive collection with designer, Christian Siriano.